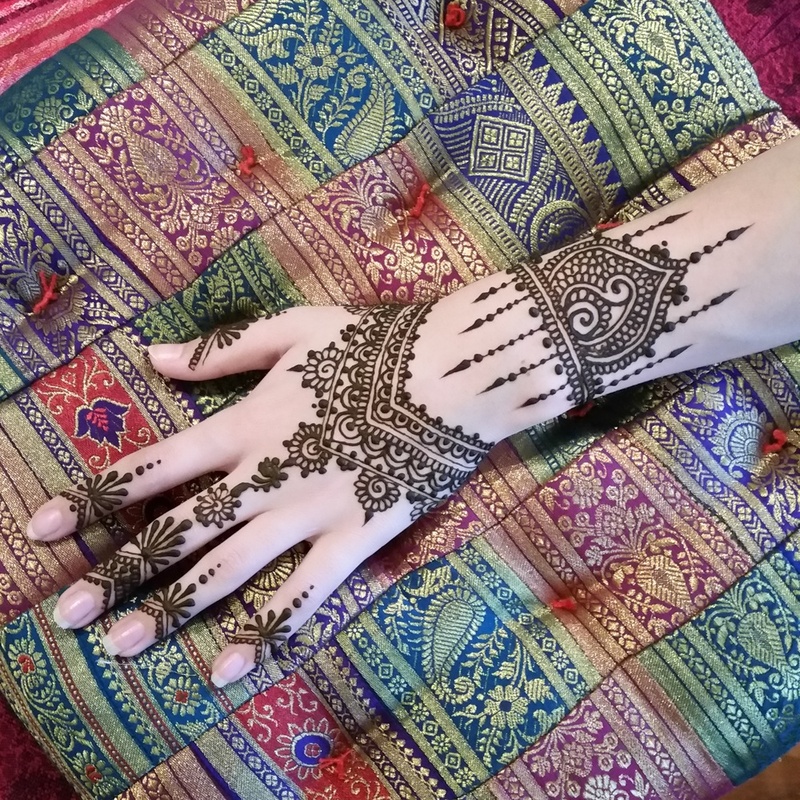 Professional, artistic and experienced Natural Henna Artists specialising in Public and Private Events through out Adelaide, South Australia. Interstate and International enquiries welcome. 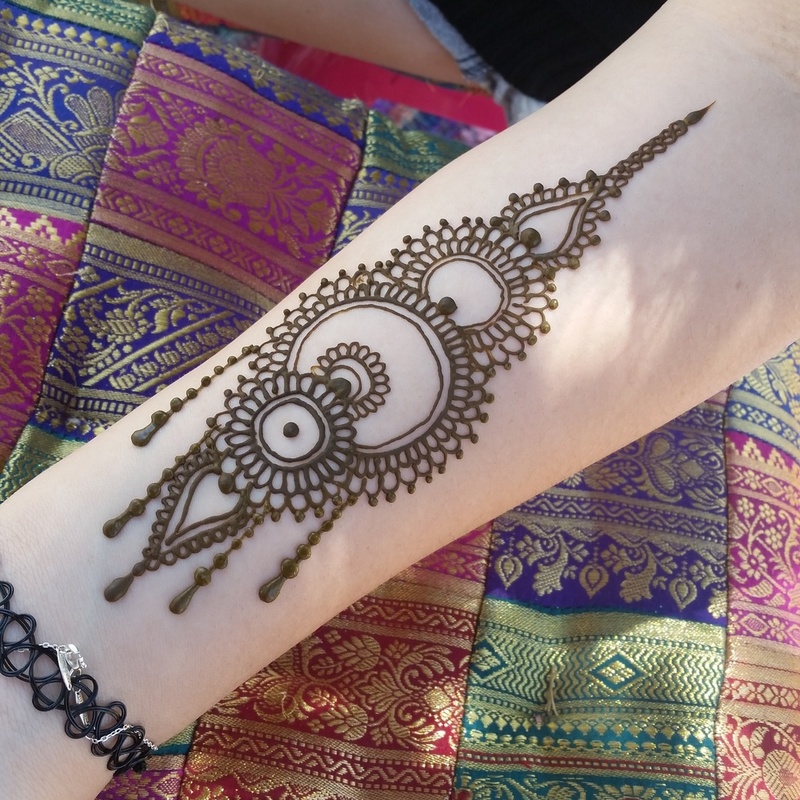 Linda Bell is currently South Australia's ONLY Certified Natural Henna Artist. For more information on what that involves read our BLOG or click on the link below.